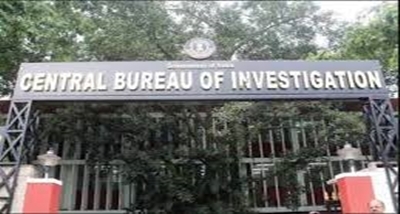 The Central Bureau of Investigation, CBI has arrested two Directors of a Mumbai-based private firm and eight officials associated with Punjab National Bank in a fraud case. In a statement, the agency said, it had registered a case on March this year against the official and others on a complaint received from Punjab National Bank, Mumbai. 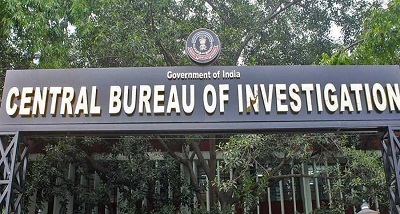 CBI said, the case was registered on the allegations of defrauding of Punjab National Bank, Brady House to the tune of around nine crore rupees in the matter of dishonest and fraudulent issuance of two Letters of Undertakings. The agency said, the arrested accused were produced before the Court in Mumbai yesterday and remanded to Police Custody till tomorrow.